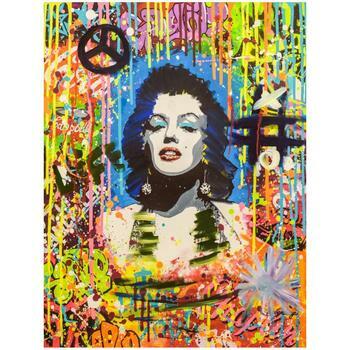 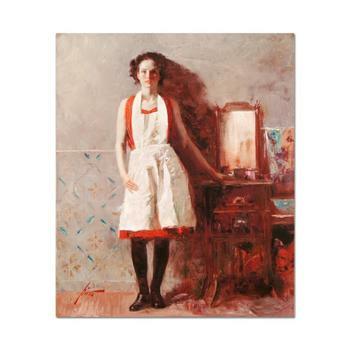 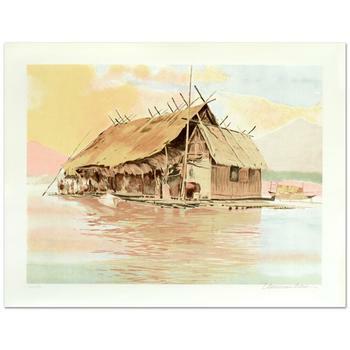 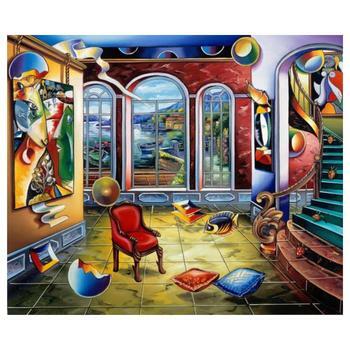 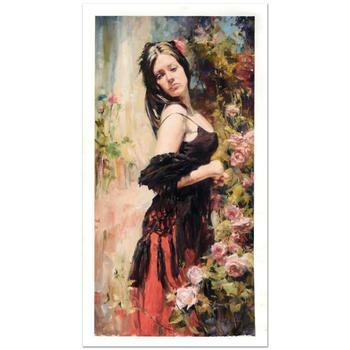 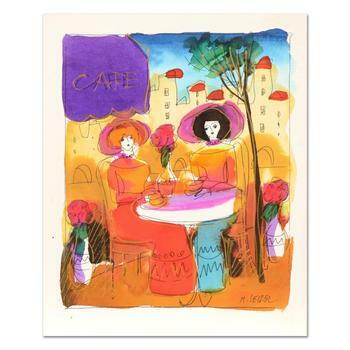 Pino (1939-2010) "Passive Moments" Limited Edition Artist-Embellished Canvas, Hand Signed. 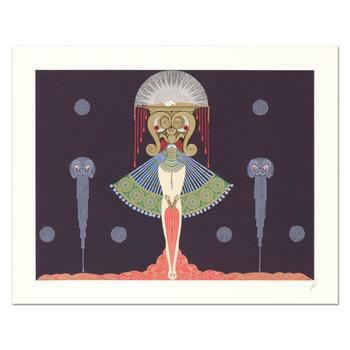 Erte (1892-1990), "Salome" Limited Edition Serigraph, Numbered and Hand Signed with Certificate. 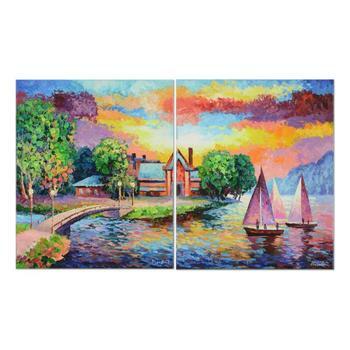 Alexander Antanenka, "Friends Sailing" Original Oil Diptych Painting on Canvas, Hand Signed with Certificate. 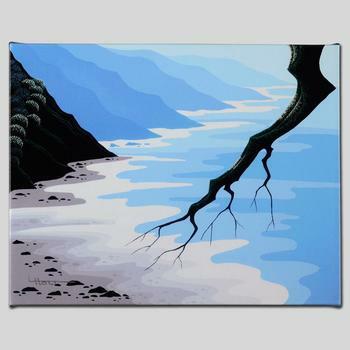 Larissa Holt, "Coast Ecstasy" Ltd Ed Giclee on Gallery Wrapped Canvas, Numbered and Signed with Certificate of Authenticity. 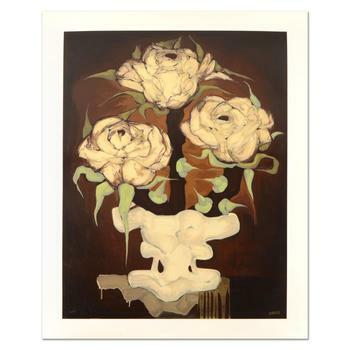 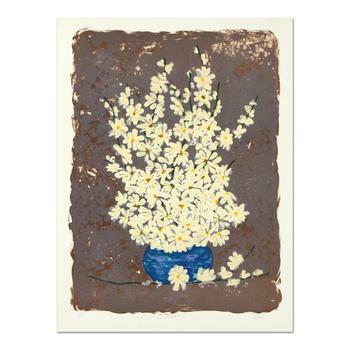 Brenda Barnum, "Press Roses" Limited Edition Serigraph, Numbered and Hand Signed with Certificate of Authenticity. 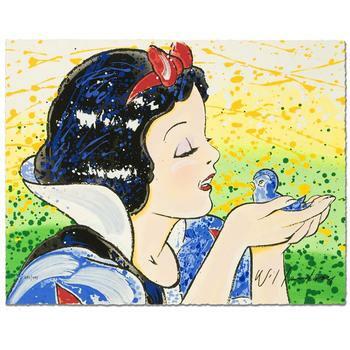 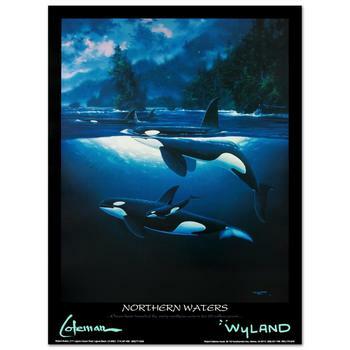 David Willardson, "A Fine Feathered Friend" Limited Edition Serigraph, Numbered and Hand Signed with Certificate. 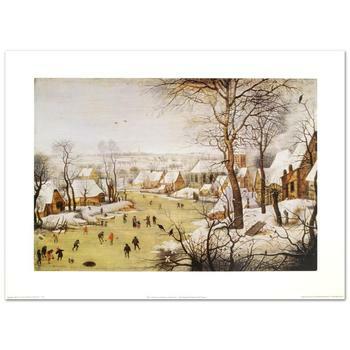 Brueghel (d.1636), "Winter Landscape w/Skaters and Bird-Trap"Fine Art Print, Using EncreLuxe Printing. 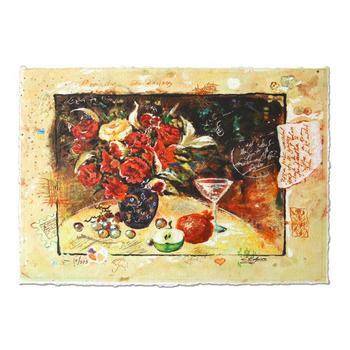 Sergey Kovrigo, "Wine and Roses" Hand Signed Limited Edition Serigraph with Letter of Authenticity. 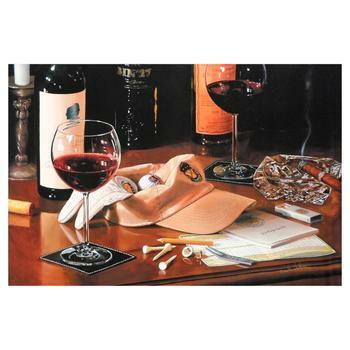 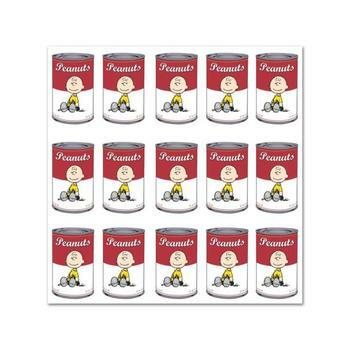 Ferjo, "Dining with Chaggall" Limited Edition Giclee on Canvas, Numbered and Hand Signed with Certificate. 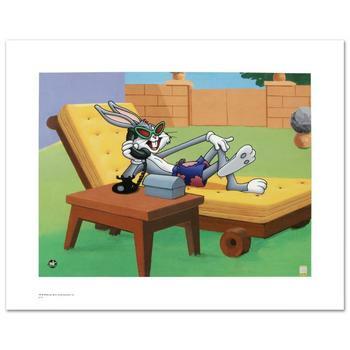 Warner Bros., "Hollywood Hare" Ltd Ed Giclee, Hand Numbered with Hologram Seal of Authenticity and Certificate. 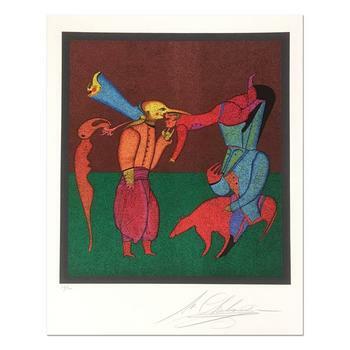 Mihail Chemiakin - Carnival Series: "Untitled 2" Limited Edition Lithograph, Numbered Hand Signed with Certificate. 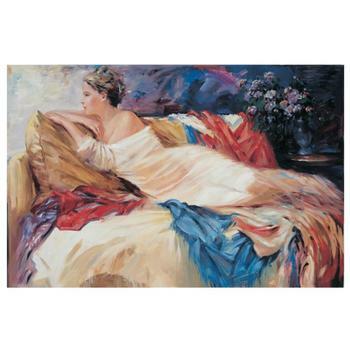 Igor Semeko, "About to Sleep" Hand Signed Limited Edition Giclee on Canvas with Letter of Authenticity. 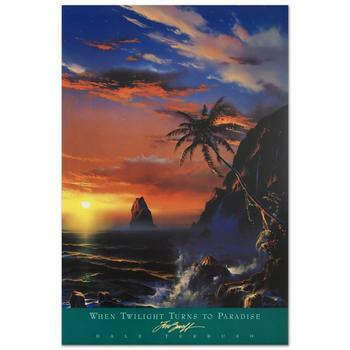 Dale Terbush, "When Twilight Turns to Paradise" Poster (1994). 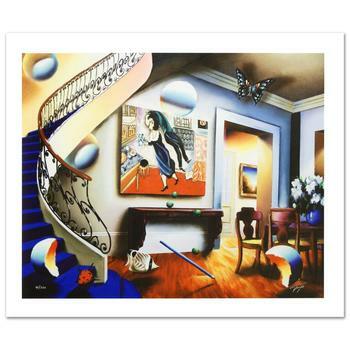 Alexander Astahov, "Master in Time" Hand Signed Limited Edition Giclee on Canvas with Letter of Authenticity. 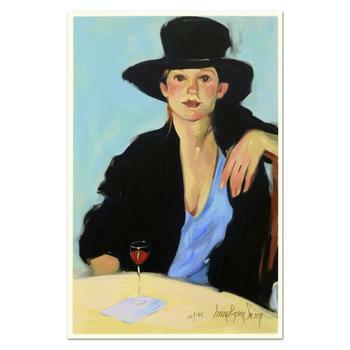 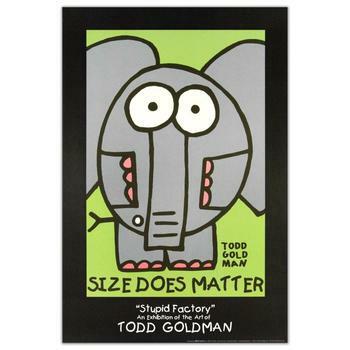 Linda Kyser Smith, "Let's Talk" Ltd Ed Serigraph on Matt-Board, Numbered and Hand Signed with Certificate. 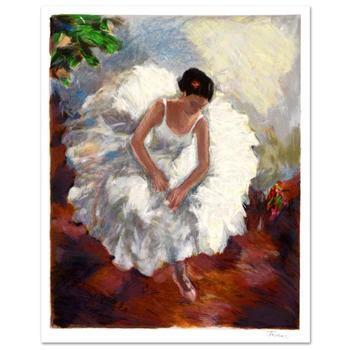 Hedva Ferenci, "Prima Ballerina" Limited Edition Serigraph, Numbered and Hand Signed with Certificate.